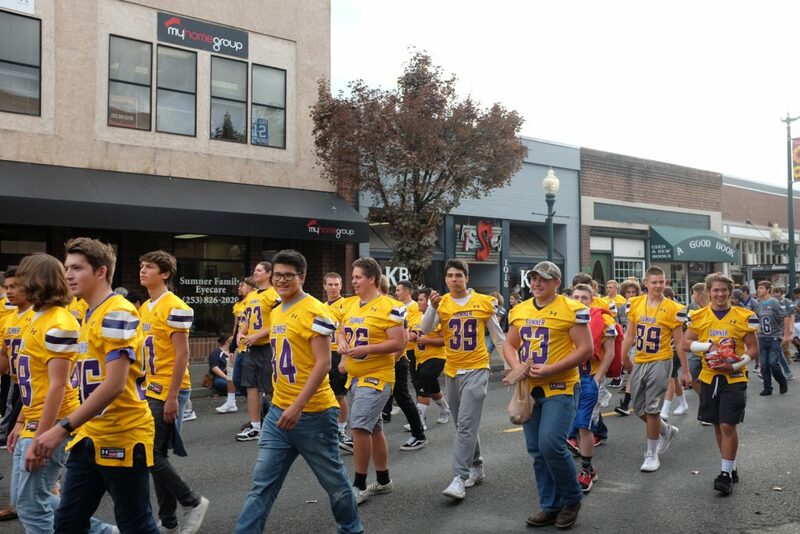 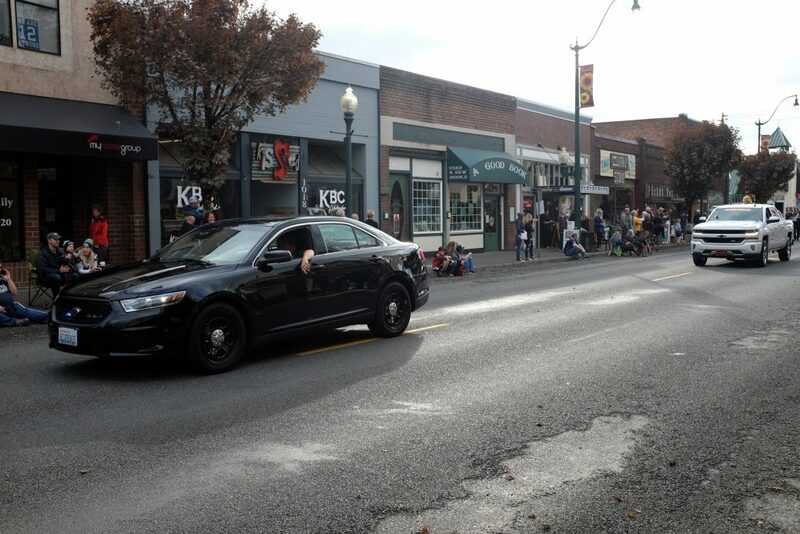 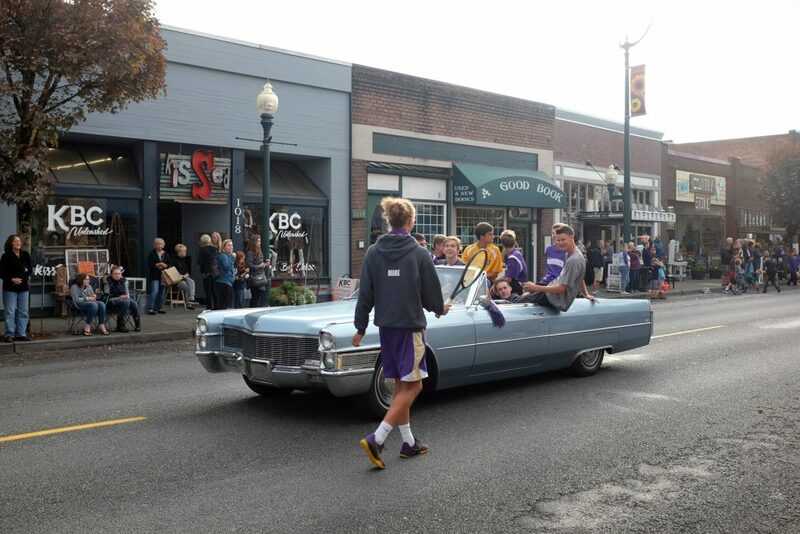 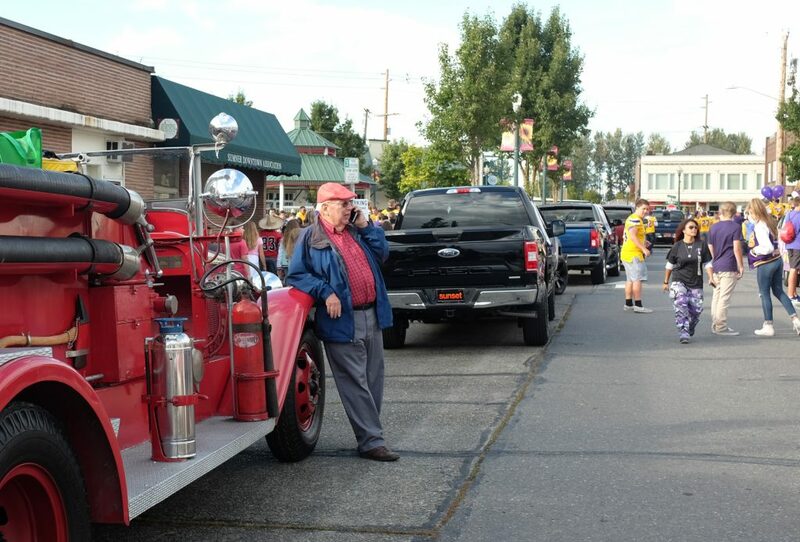 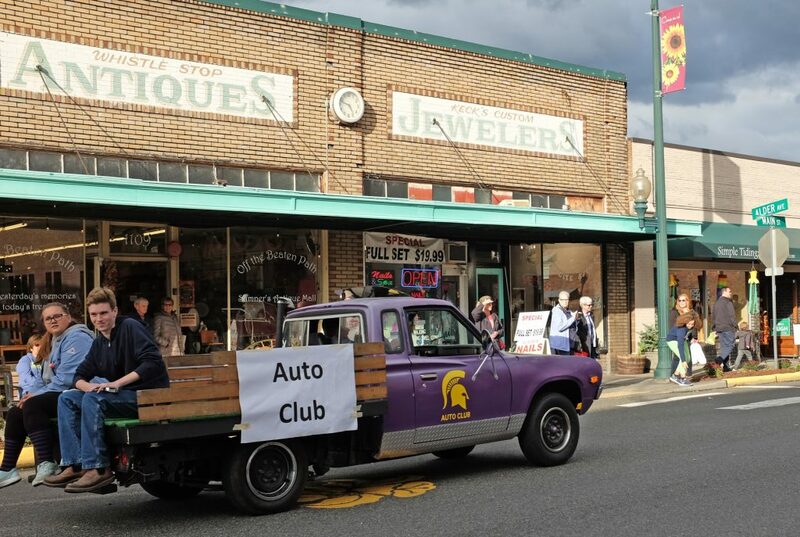 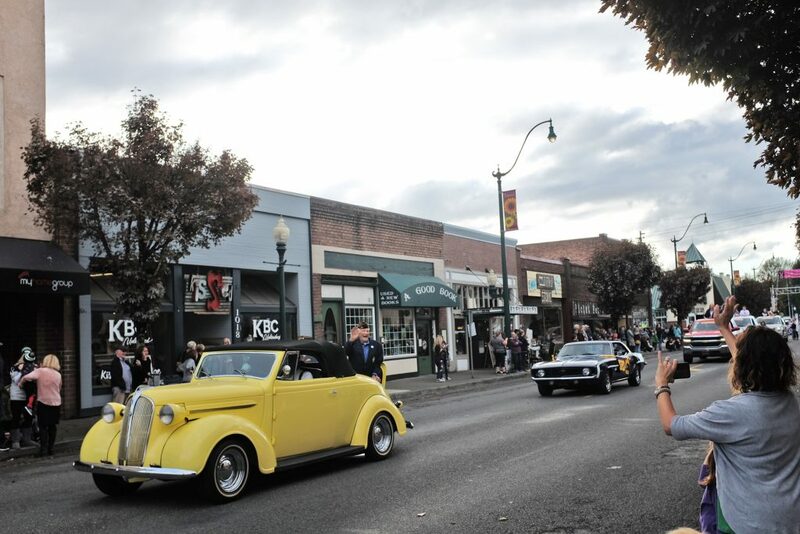 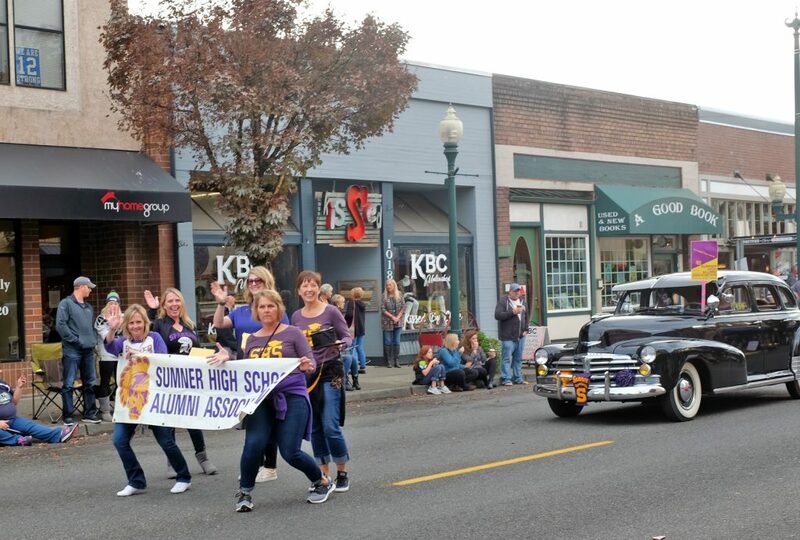 Nothing says Main Street USA and Americana quite like Sumner’s annual Homecoming Parade. 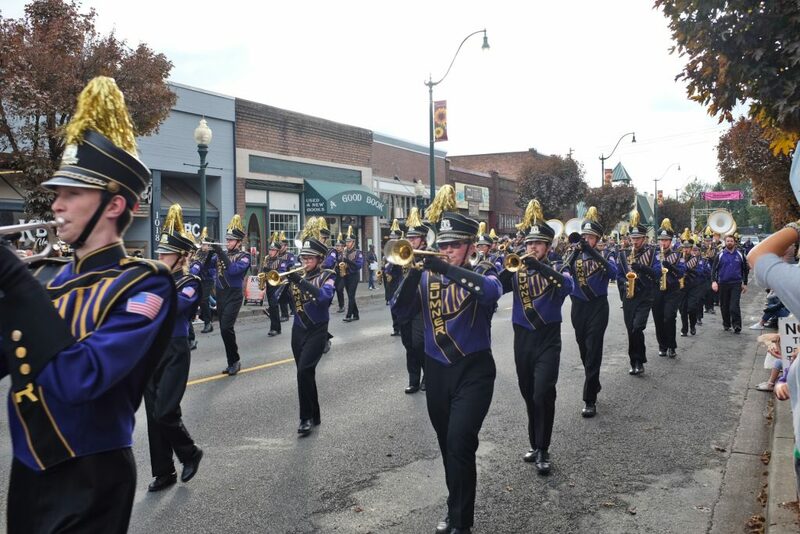 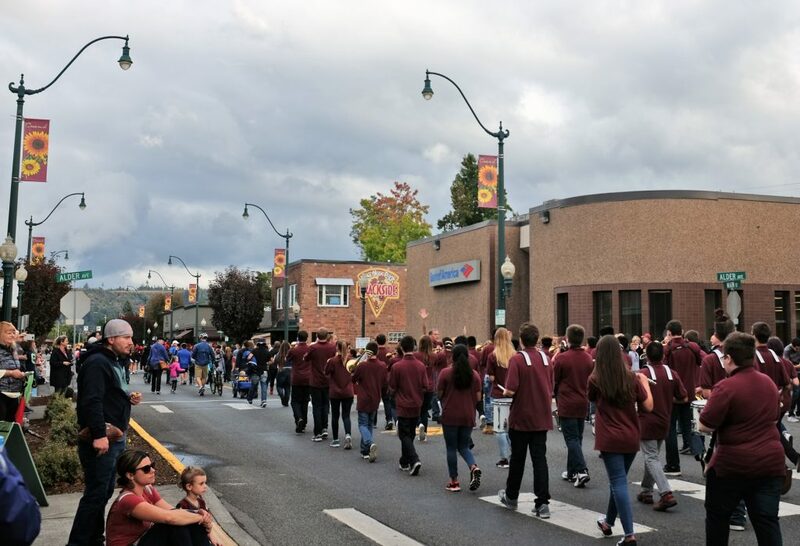 Yes, it features the award-winning Sumner High School Marching Band and yes, it’s led by the Football Team, but it also features all kinds of clubs, sports and activities at Sumner High School and even into Sumner Middle School and our elementary schools. 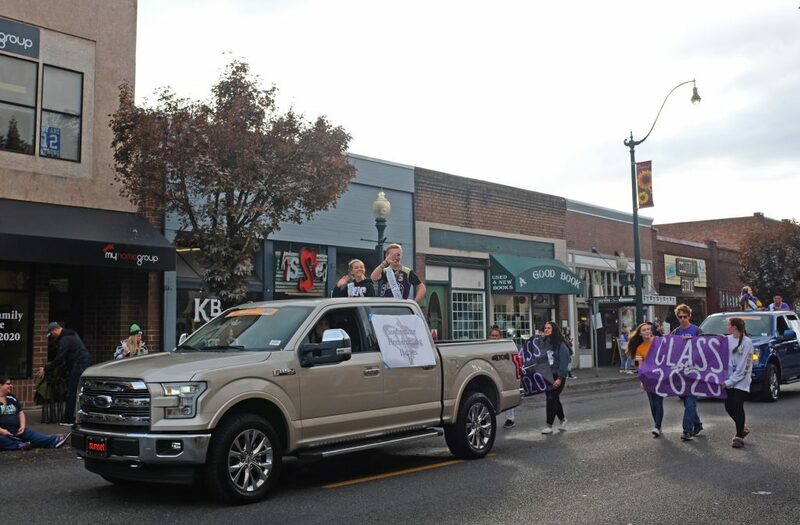 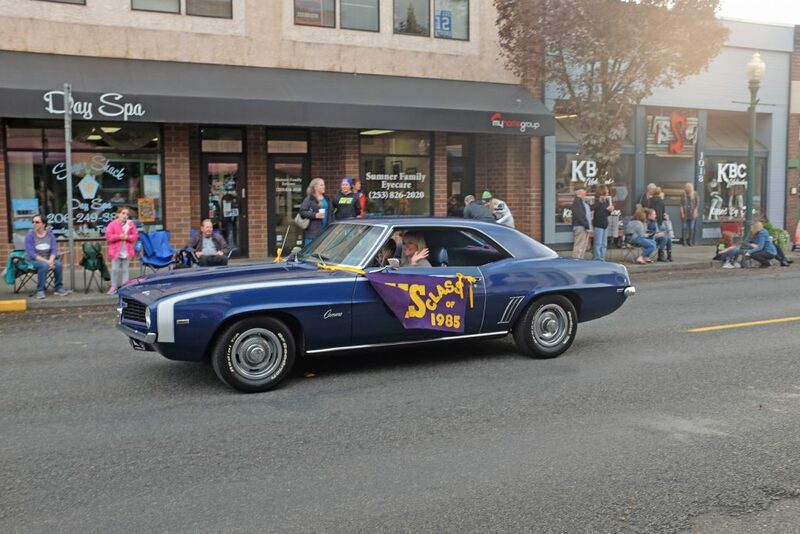 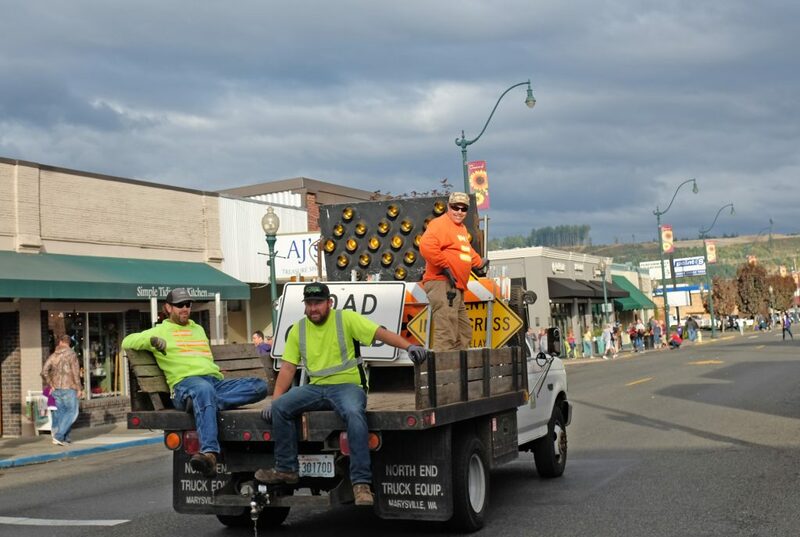 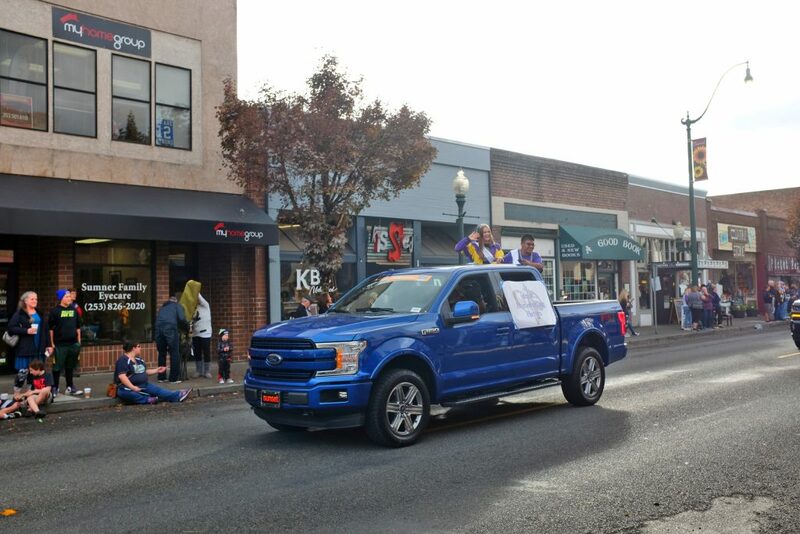 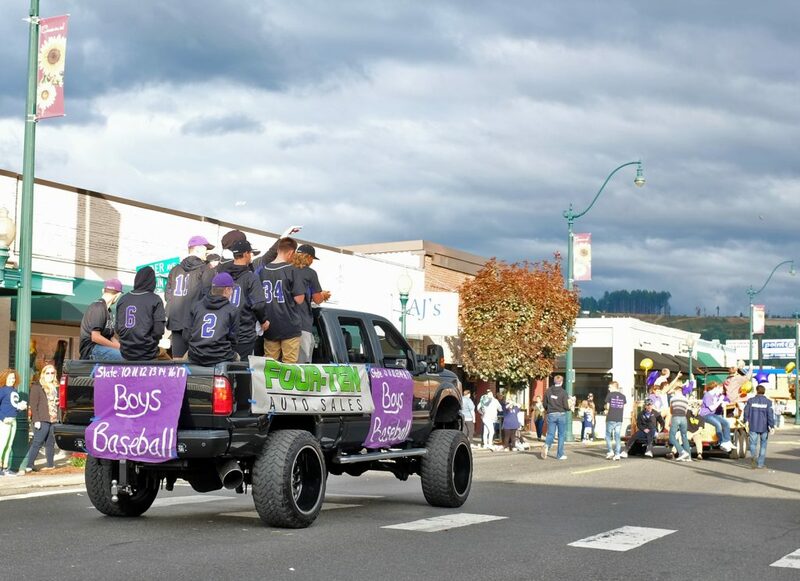 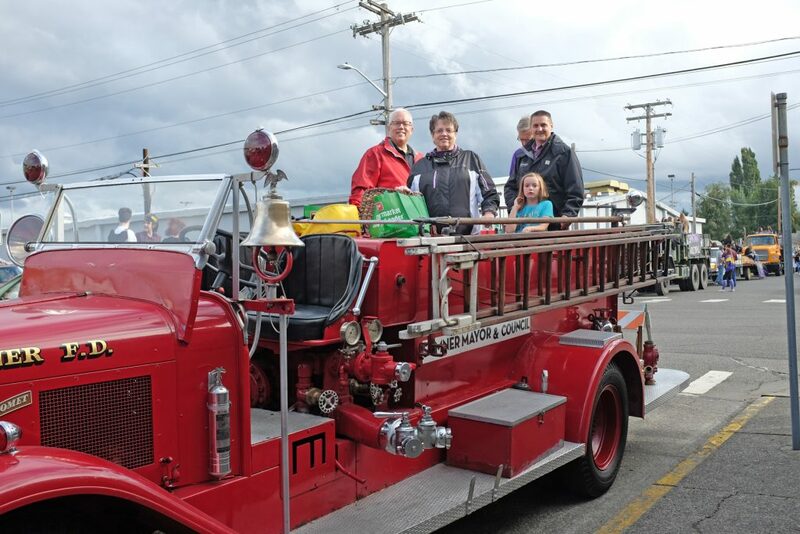 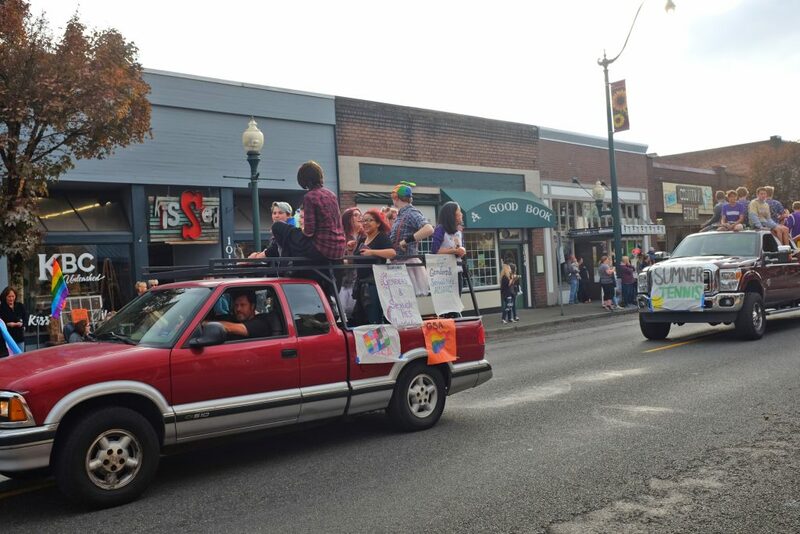 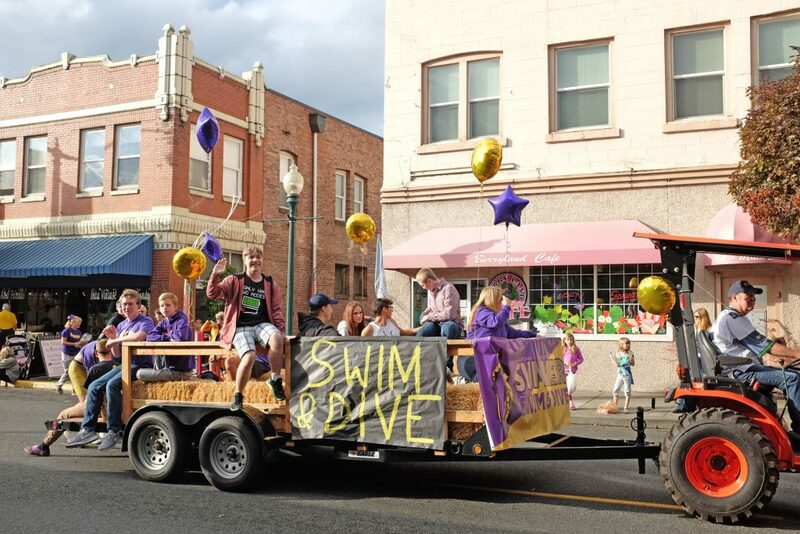 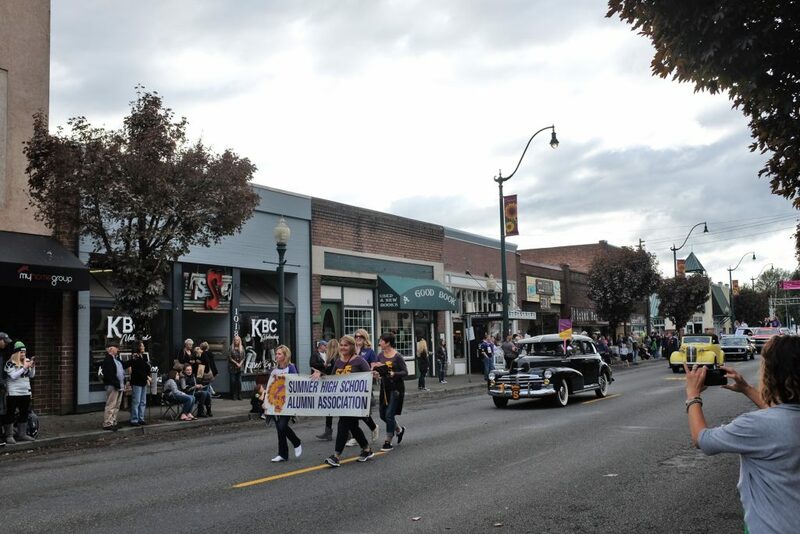 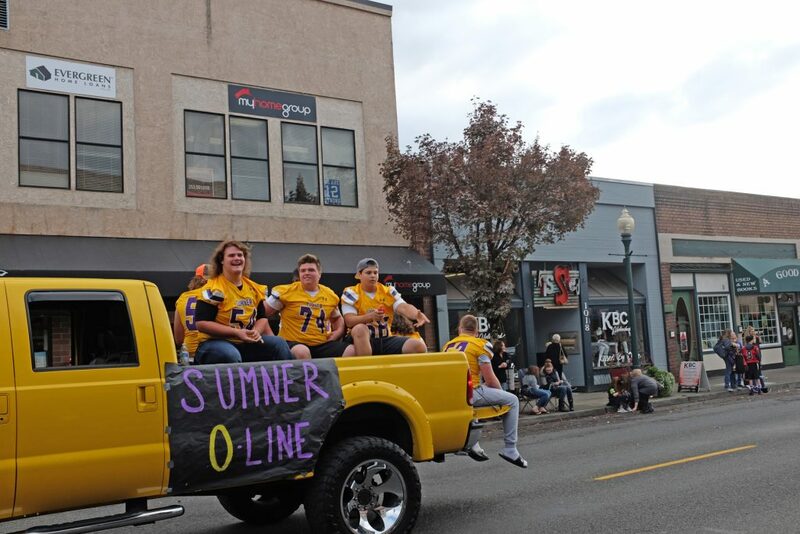 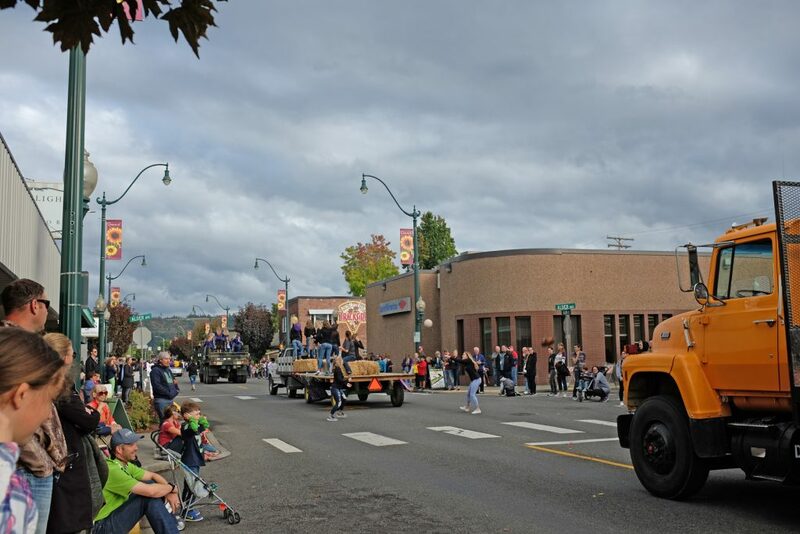 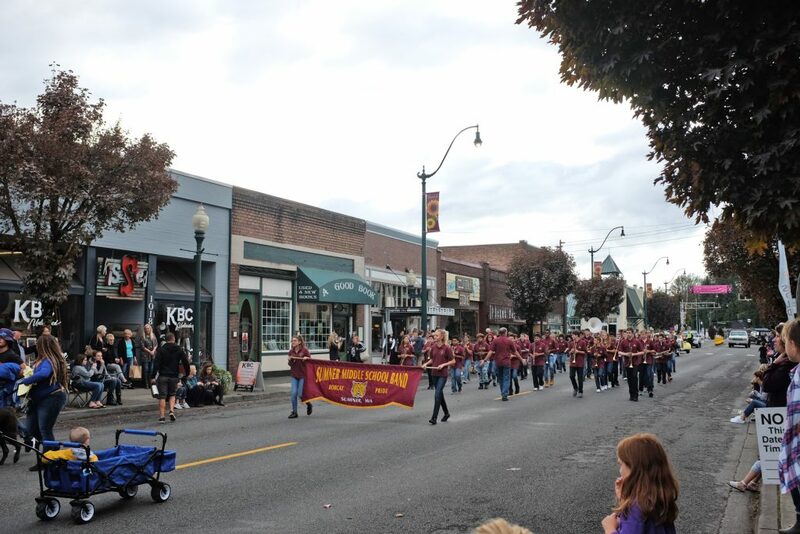 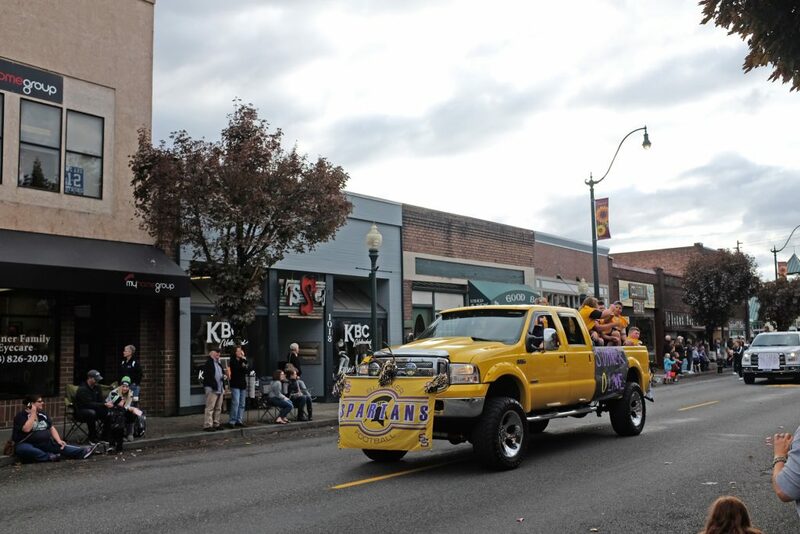 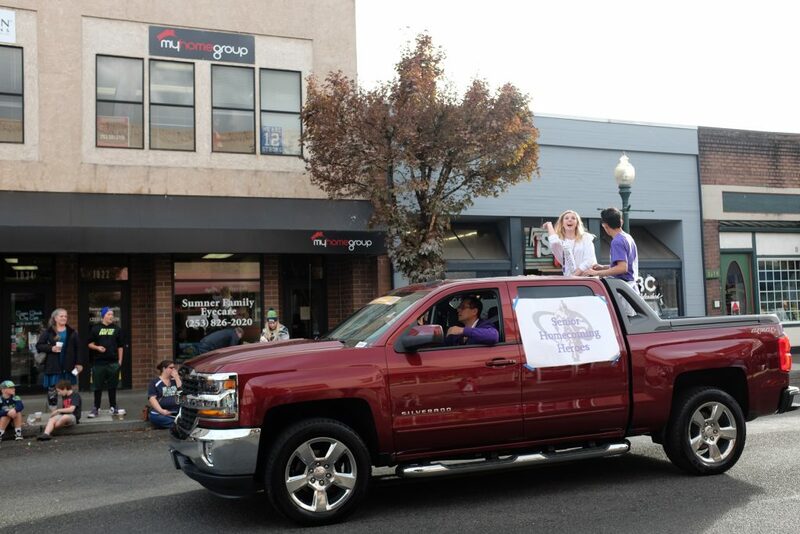 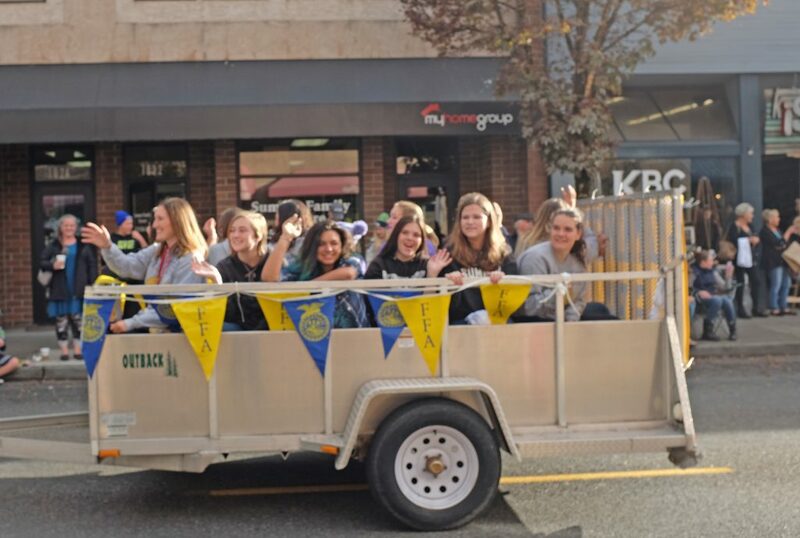 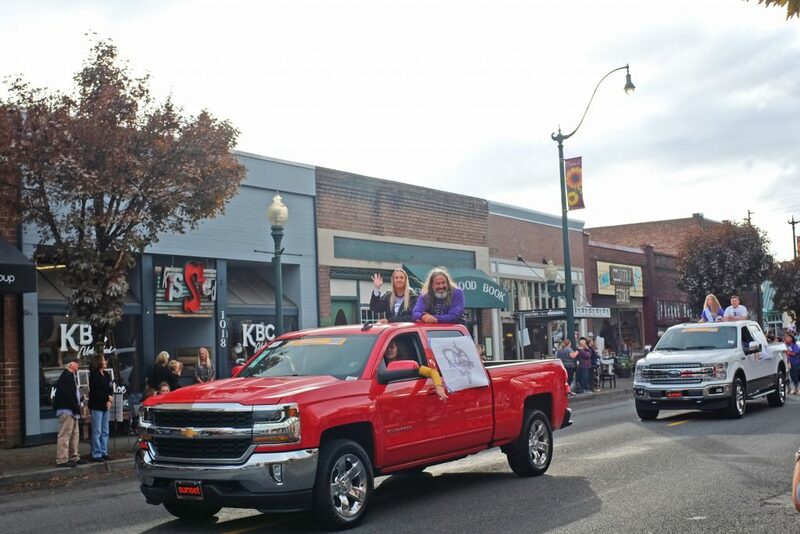 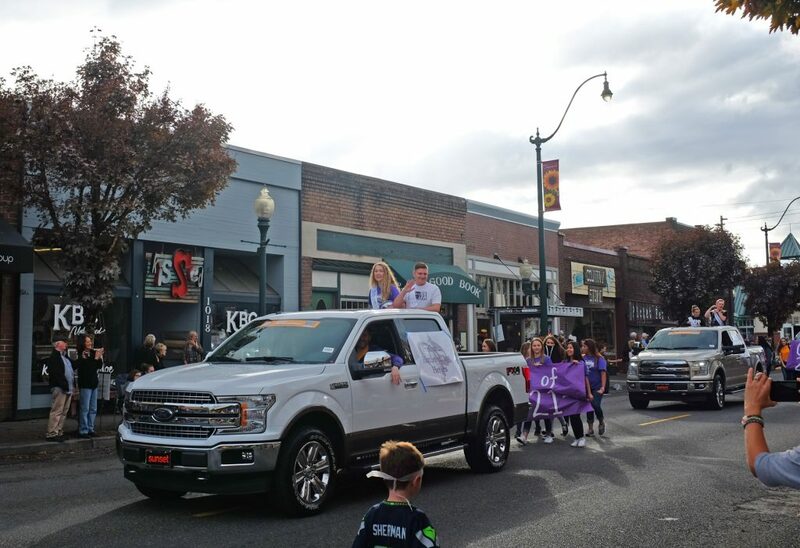 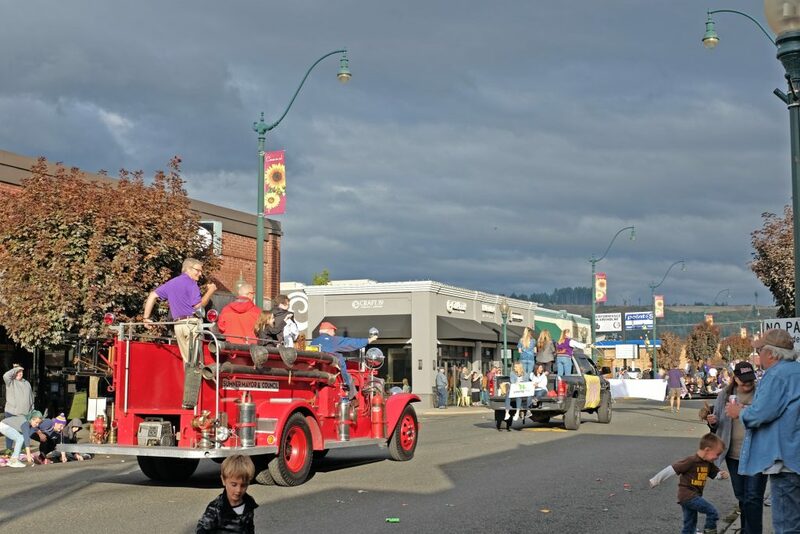 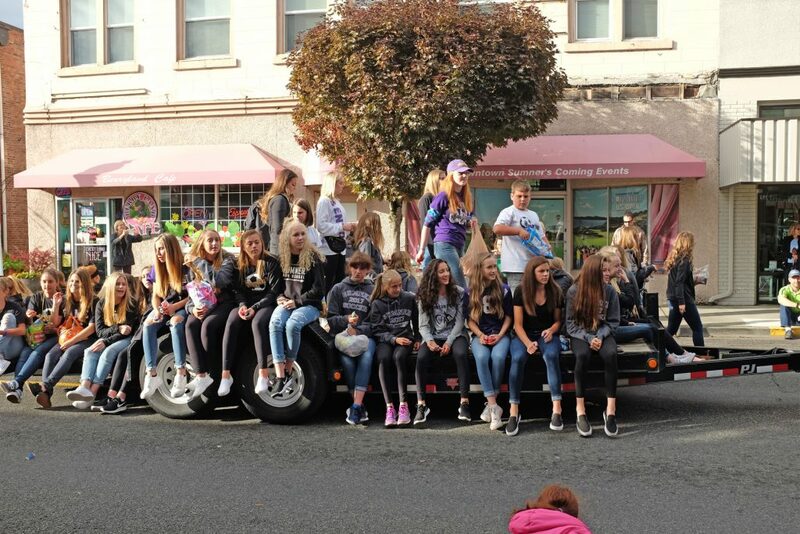 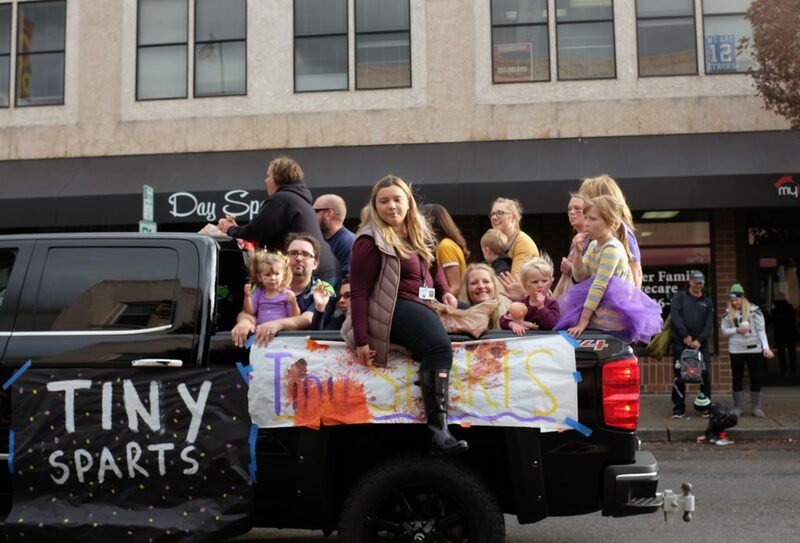 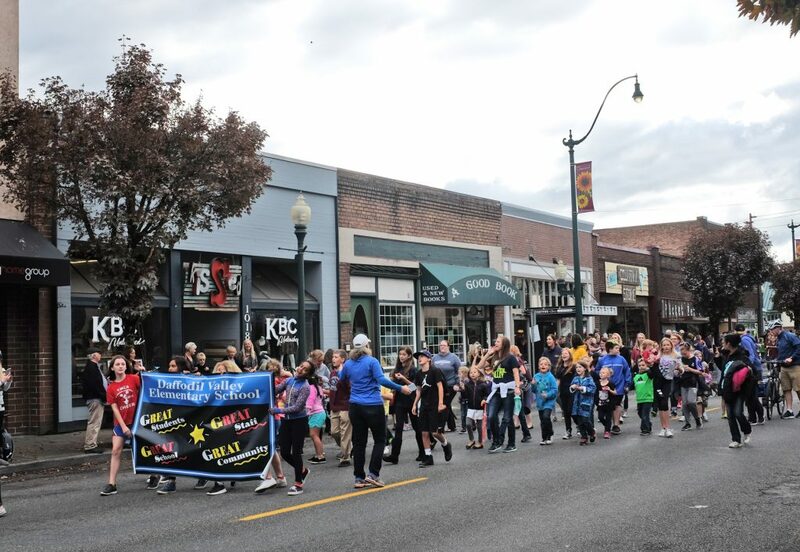 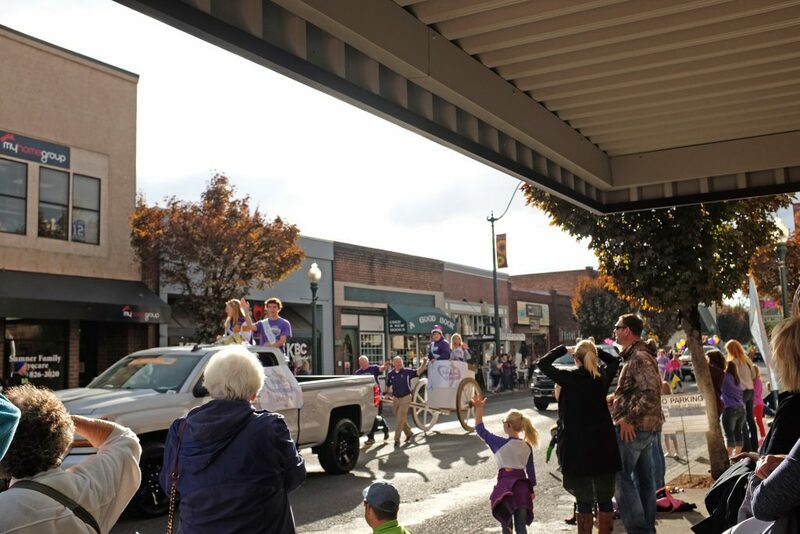 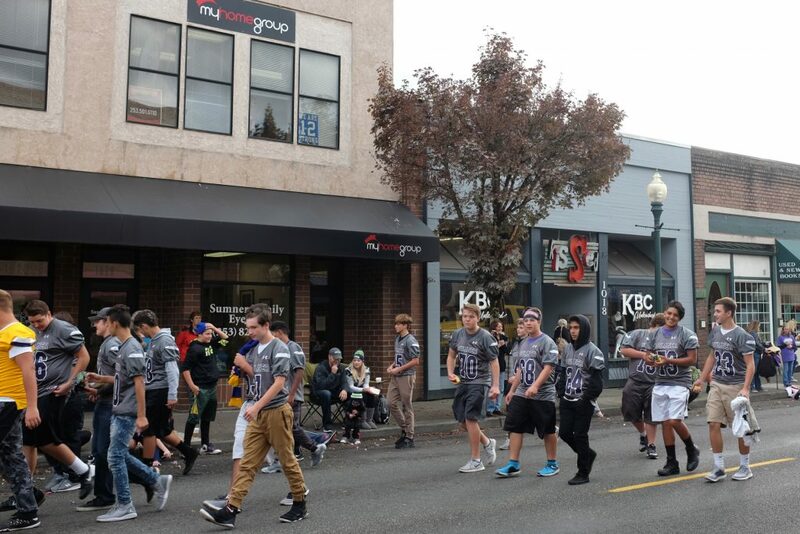 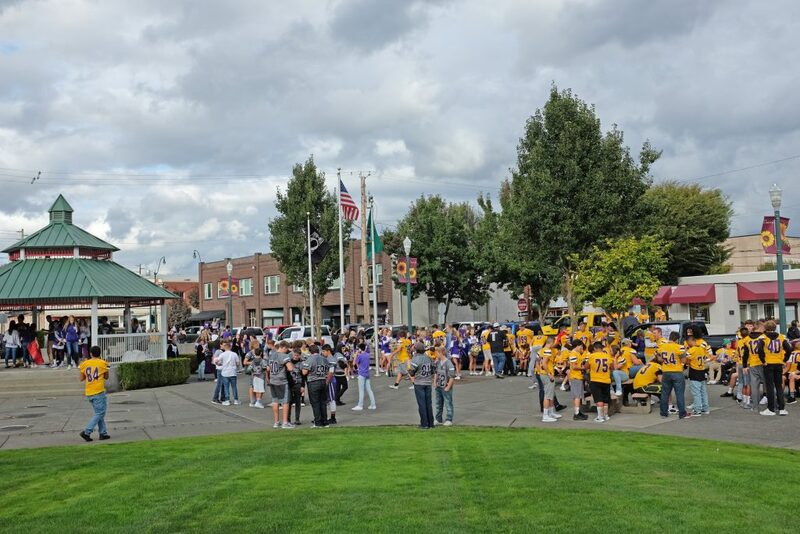 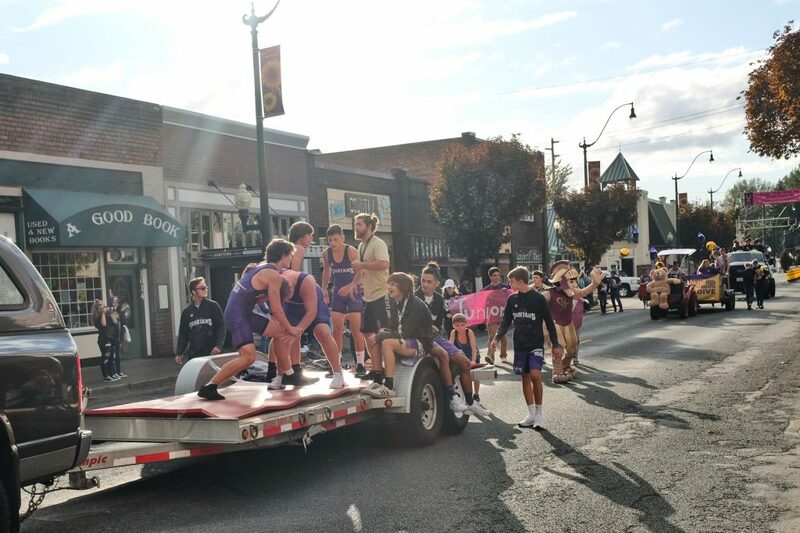 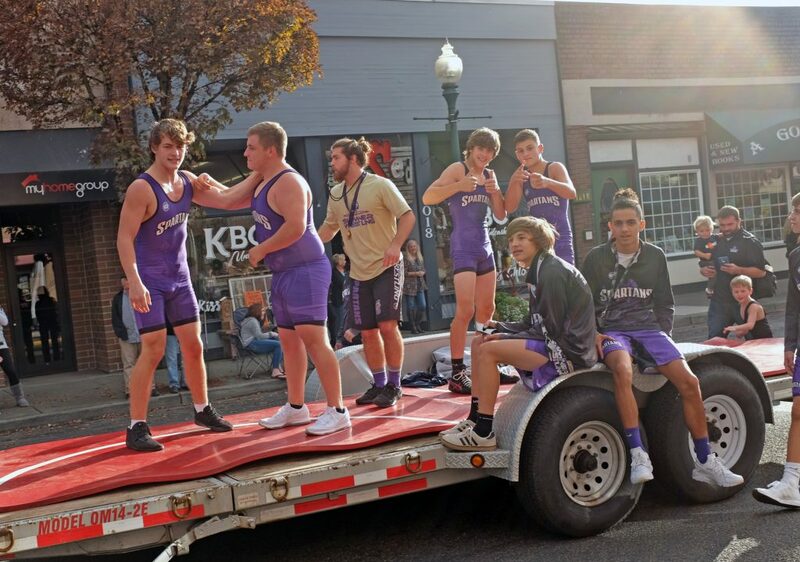 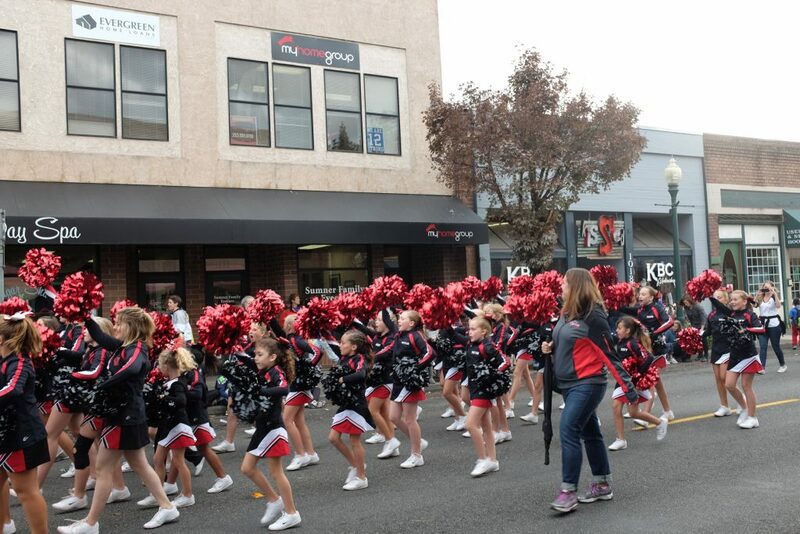 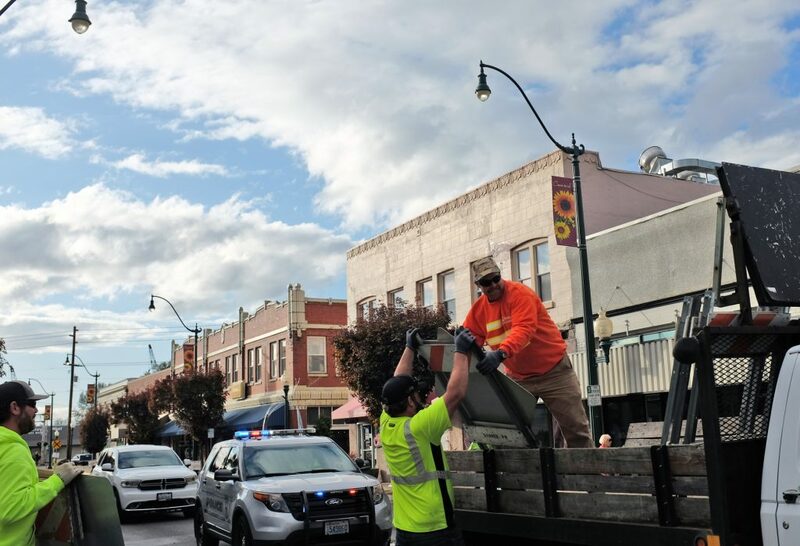 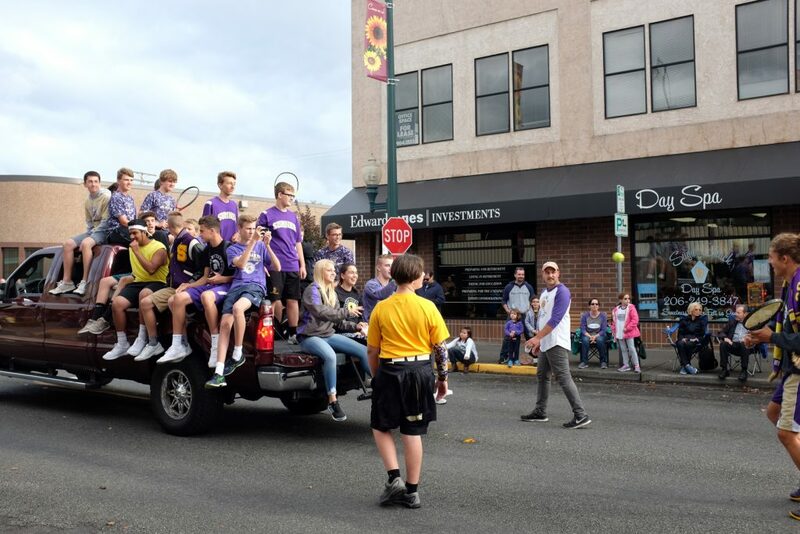 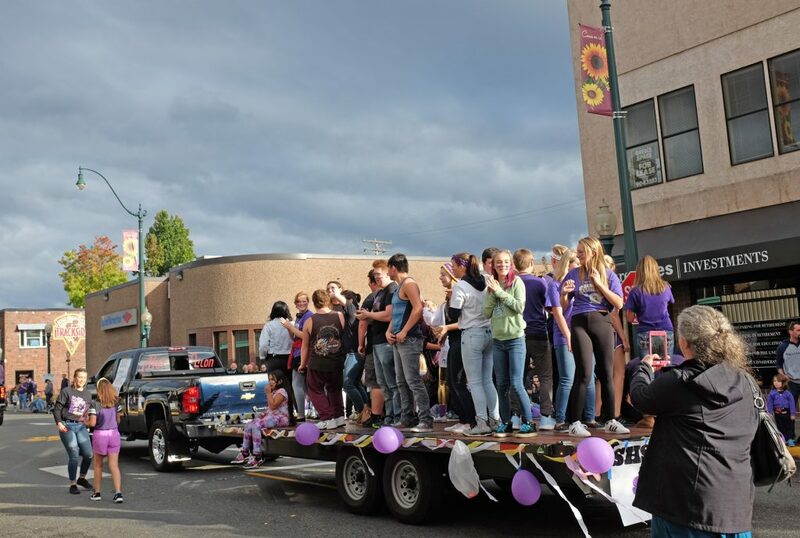 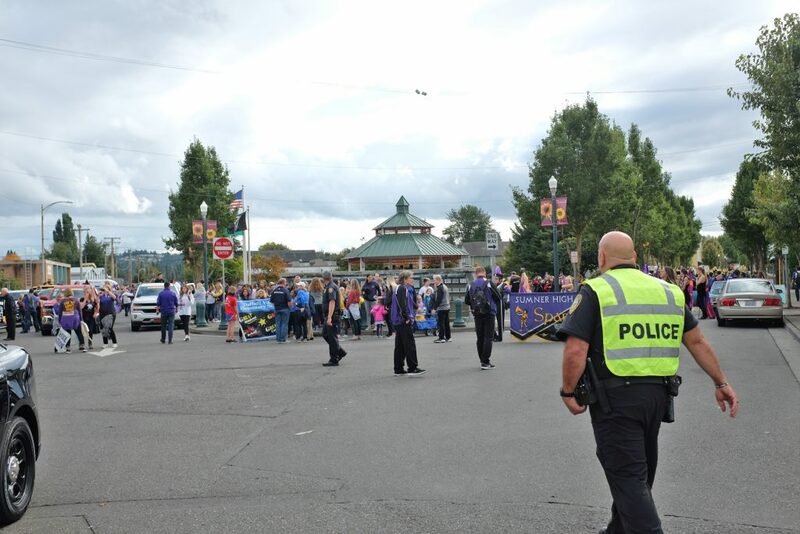 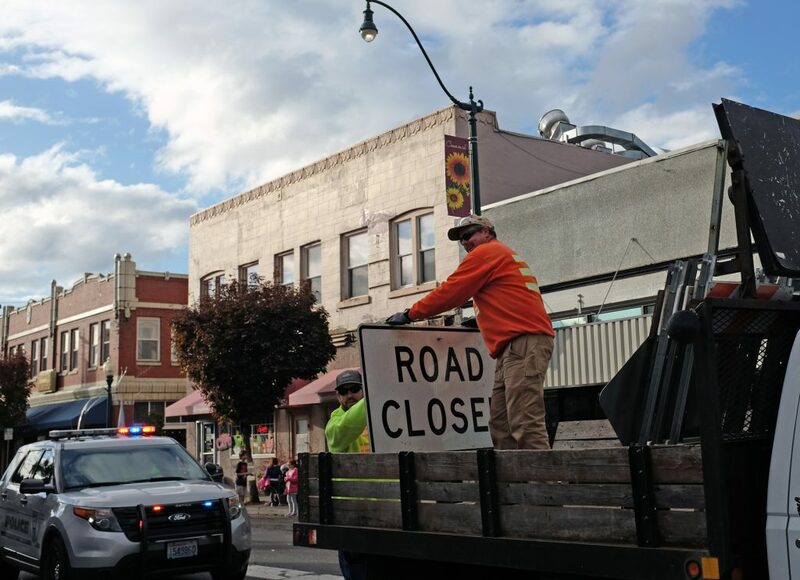 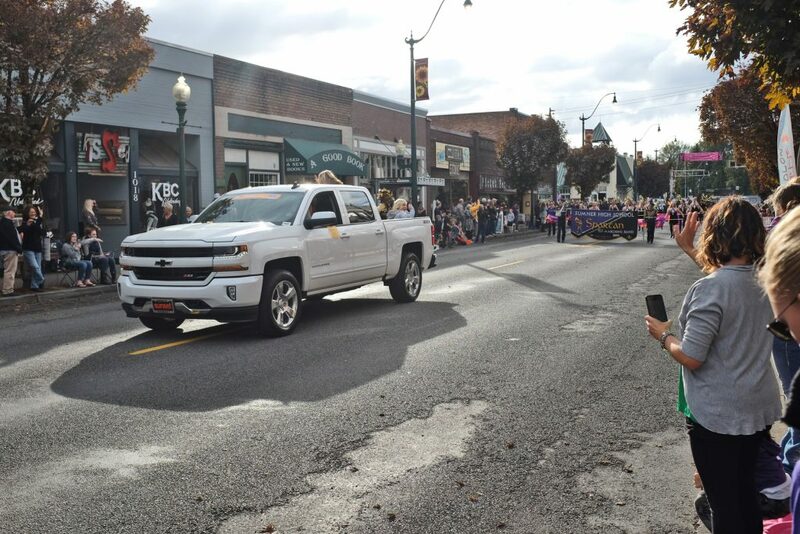 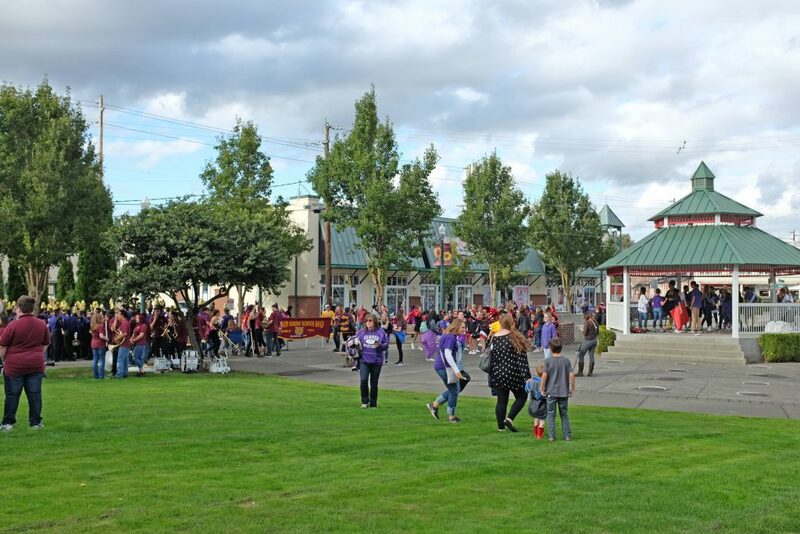 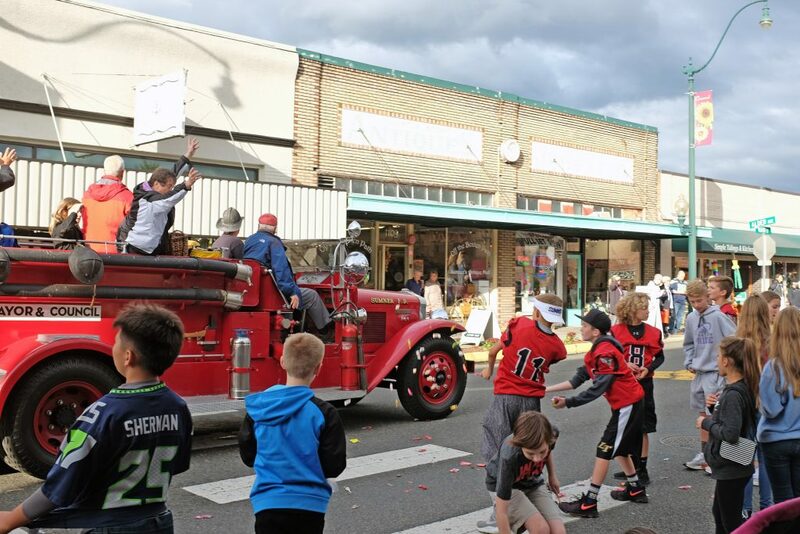 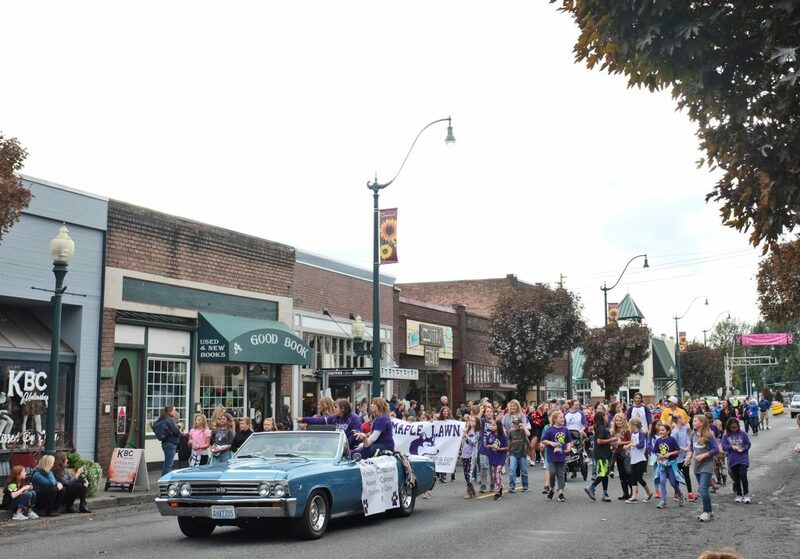 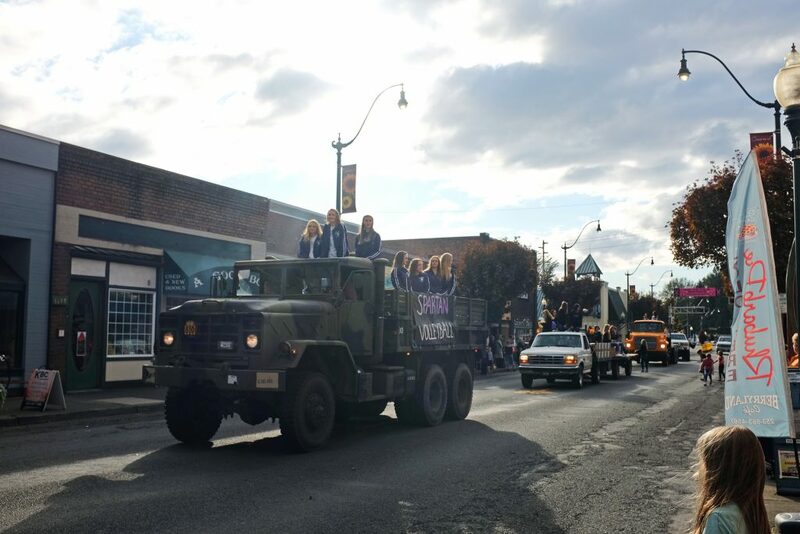 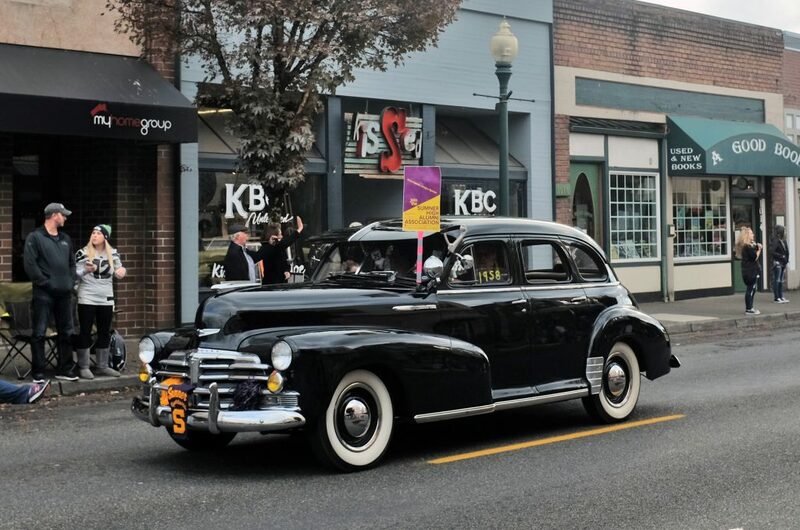 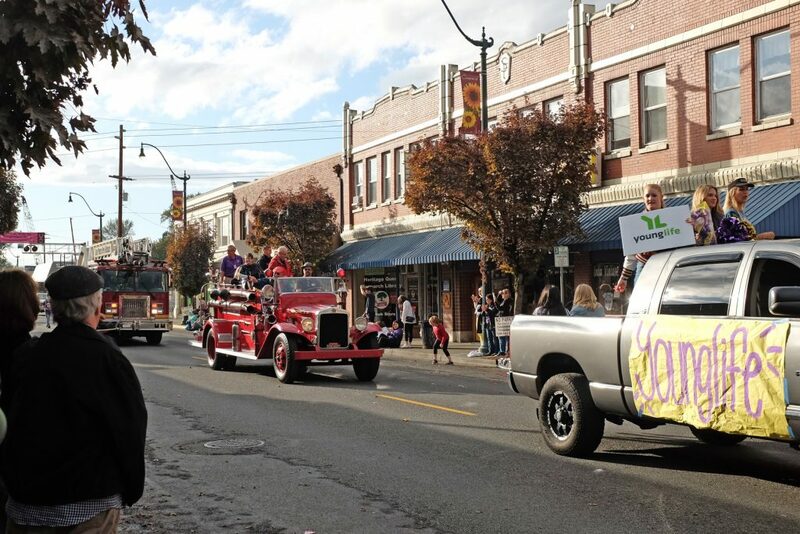 Featuring Alumni, the Mayor & Council and the local VFW, the Homecoming Parade is about all ages celebrating Sumner’s youth, future and the fact that we’re all one community.